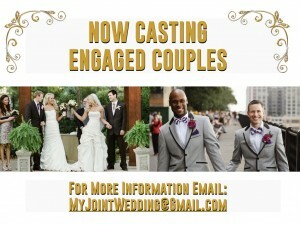 NOW CASTING: ENGAGED COUPLES FOR A NEW TV WEDDING SERIES! 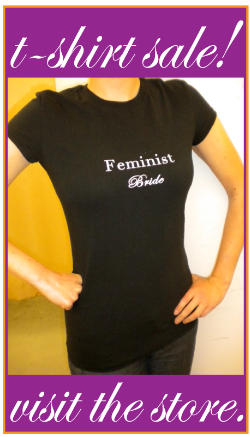 Are you currently engaged and planning a wedding? 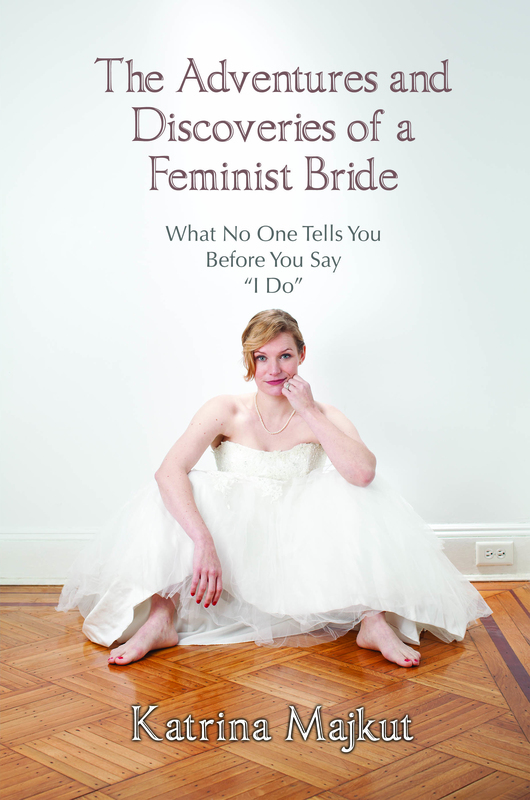 Are you open to a wedding that’s DOUBLE the budget and DOUBLE the FUN? 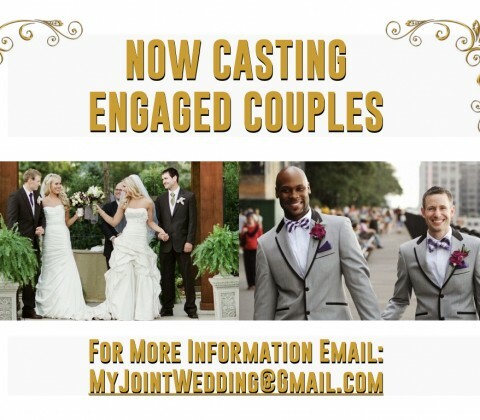 An Emmy Award Winning TV Production Company, in partnership with a Major Cable Network, is currently casting nationwide for engaged couples open to a joint wedding. 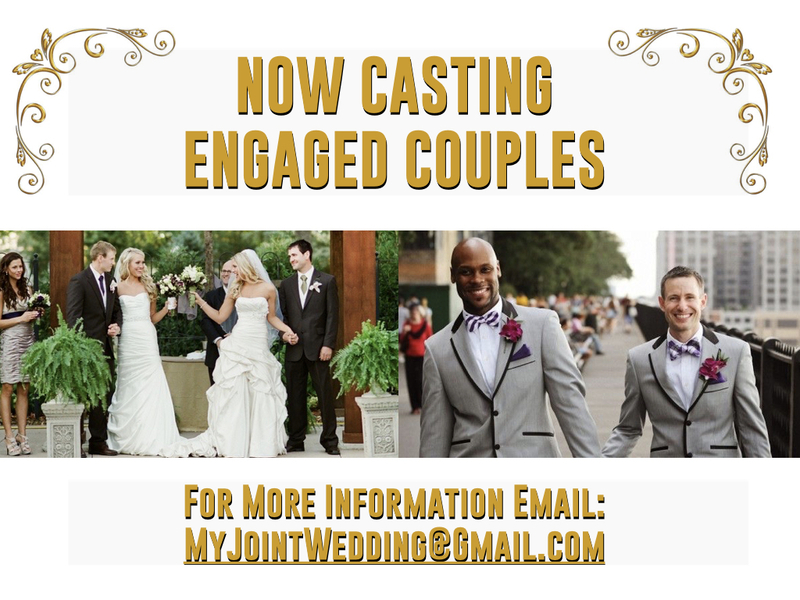 You can partner up with a friend or relative, to maximize your wedding budget and create the BIGGEST wedding your town’s ever seen! Even if your wedding is already planned for this summer, perhaps a friend/relative would want to join in on your current plans!